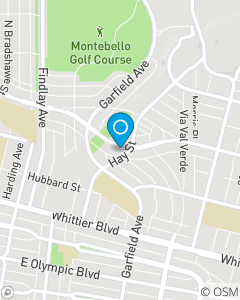 Montebello, Los Angeles located Beverly, between Garfield and WIlcox, close to WIlcox DMV location. The mission of our office is to help our policyholders manage the risks of everyday life and to be the first and best choice for all of your Los Angeles Area and Montebello insurance needs. We focus on Auto Insurance, Home Insurance, and Renters Insurance throughout California including; Montebello, the entire San Gabriel area, and Los Angeles County.